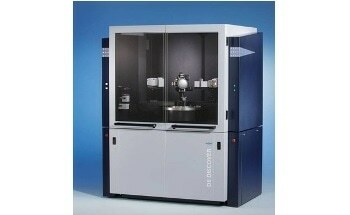 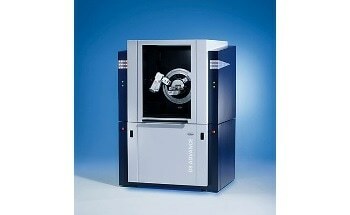 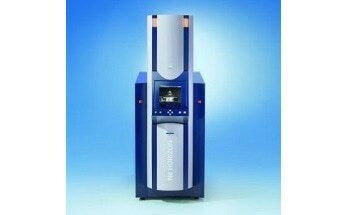 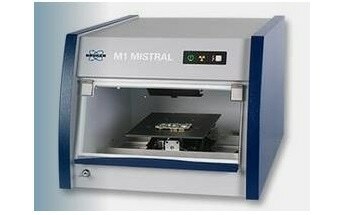 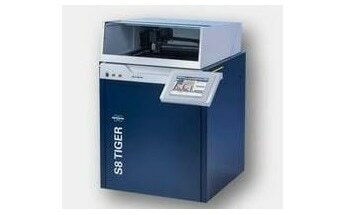 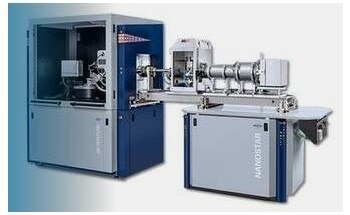 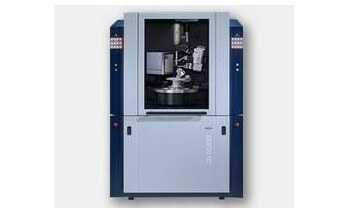 The superior analytical performance of the S8 TIGER results from the innovative optimized X-ray optics. 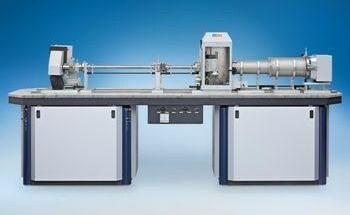 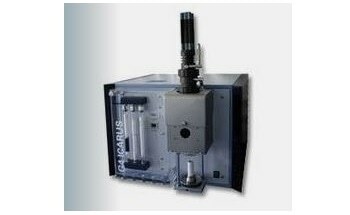 While the new high-intensity X-ray tube excites the sample even more efficiently, novel analyser crystals for different elements and specific applications improve detection limits, precision and resolution. 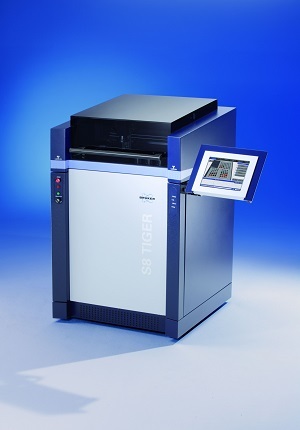 The high analytical performance and innovative ease of use of the S8 TIGER come in a very compact, attractive design. 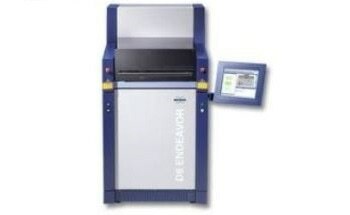 The S8 TIGER spectrometer is the innovative high-end addition to our XRF product family for elemental analysis in various industrial applications, including petrochemistry, cement and mining. 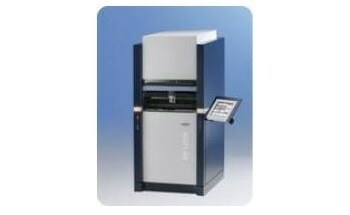 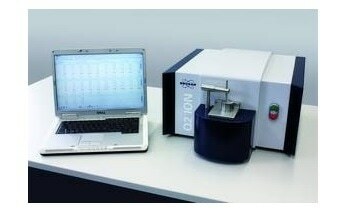 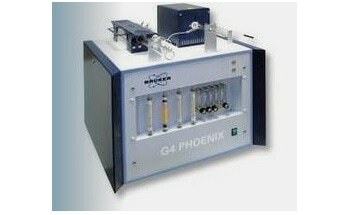 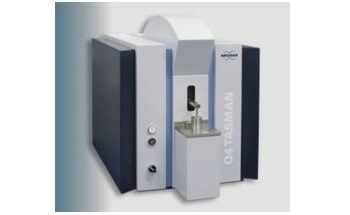 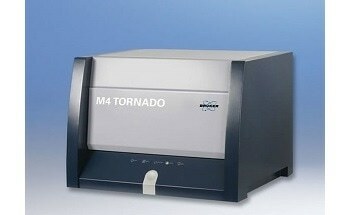 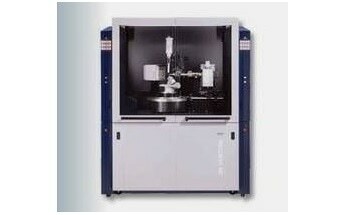 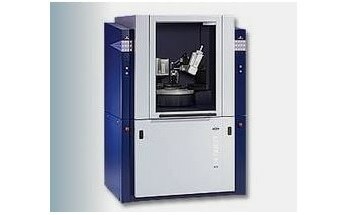 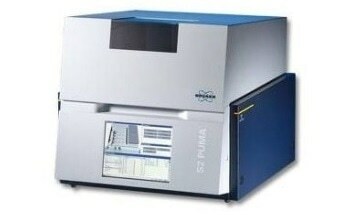 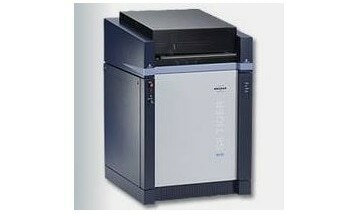 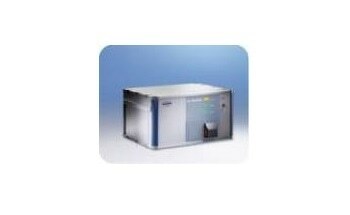 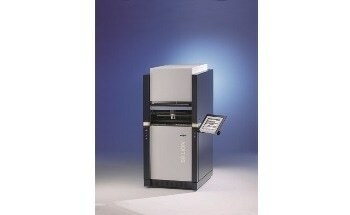 The S8 TIGER analyses all elements from Beryllium to Uranium in a wide variety of sample types. 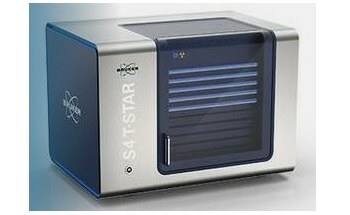 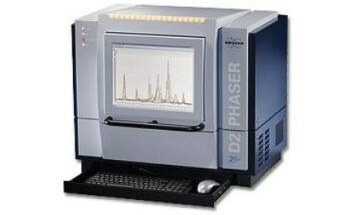 SPECTRAplus with the standardless analysis package QUANT EXPRESS allows ultra-fast analysis of totally unknown samples.